The Viet Nam – Algeria Business Forum, aiming to promote economic cooperation and create trade opportunities for enterprises of the two countries, took place in Ho Chi Minh City on December 22. The enterprises of the two countries will have more opportunities to exchange and cooperate in many fields through the meeting, said Algerian Ambassador to Viet Nam Naceur Boucherit at the forum. He also described Viet Nam as a gateway for Algerian products to enter the Asian market and Algeria for Vietnamese enterprises to enter the African market. Vietnamese products currently exported to Algeria are rice, tea, spices and others, said Minister of Small and Medium Enterprises and Craft Industry Mustapha Benbada. Algeria is a large growing market with many investment and export potentials. Besides, the Algerian President's program aiming to boost economic growth with a budget of US$144 billion in the 2005-2009 period has offered opportunities for not only Algerian but also Vietnamese businesses to establish partnership and trade relations, he added. 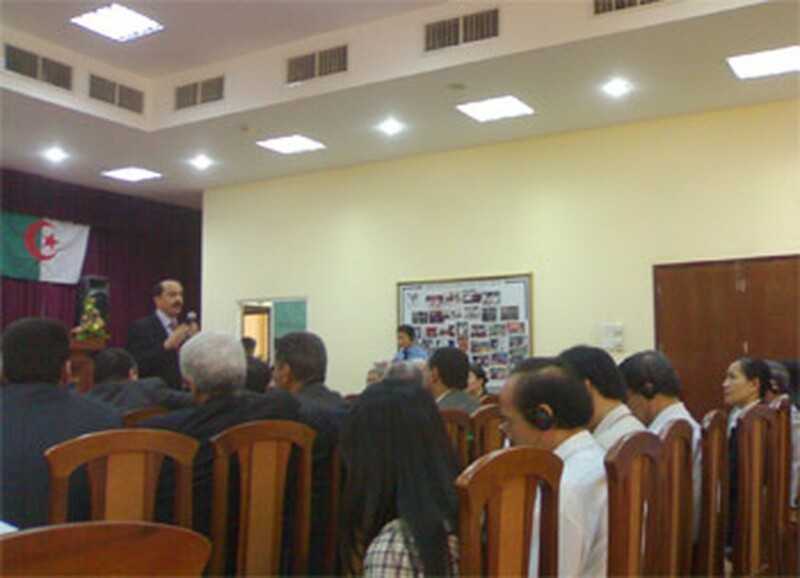 The forum is attended by Algerian Minister of Small and Medium Enterprises and Craft Industry Mustapha Benbada, Algerian Ambassador to Viet Nam Naceur Boucherit, Vietnamese entrepreneurs, etc. 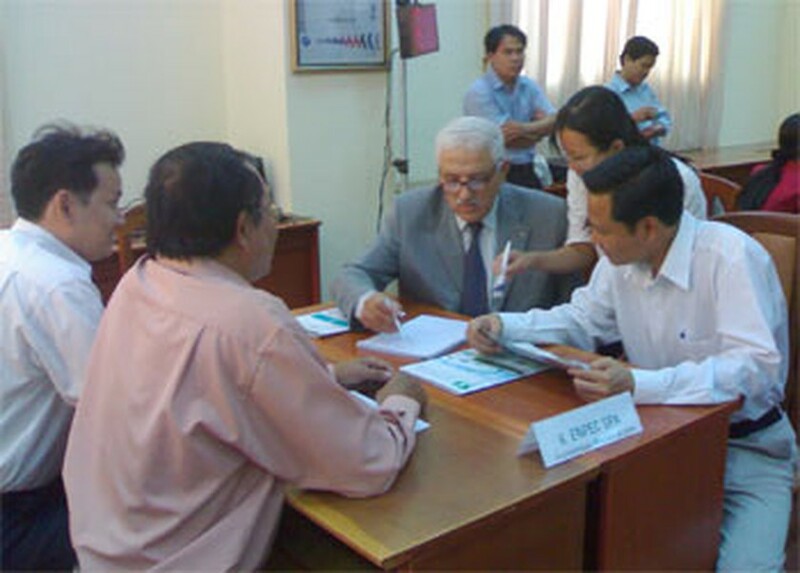 The event was jointly organized by the Viet Nam Chamber of Commerce and Industry (VCCI) and the Algerian Embassy in Viet Nam on the occasion of a visit to Viet Nam by Minister Mustapha Benbada from December 19 to 23.